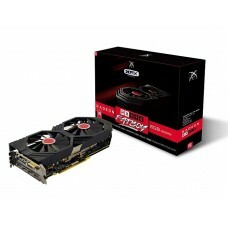 XFX is one of the most popular and leading brands in Bangladesh that manufactures and distributes high-performance Graphics Card and other computer peripherals. If you are planning on upgrading your gaming rig with AMD powered graphics card, we highly recommend you buying an XFX Graphics Card from The Star Tech at the best price in Bangladesh. 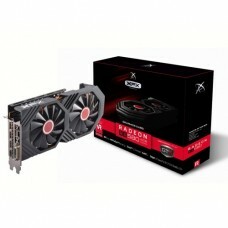 We stock the latest XFX products which can give you the ultimate feel of clear eye-candy visuals of gaming on your PC. 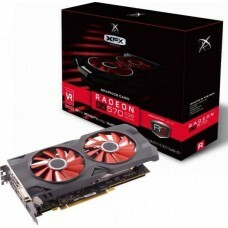 You should check the latest price of XFX Graphics Cards in Bangladesh from our Star Tech website because we always intend to serve our customers in exchange for minimal profits.